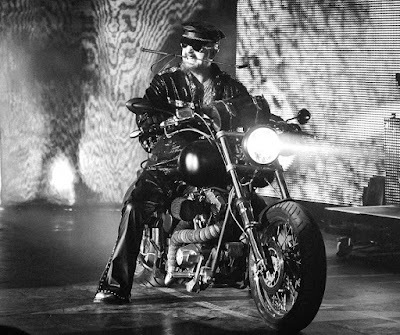 Judas Priest are streaming a lyric video for the track “Never The Heroes” from their forthcoming album, “Firepower”, ahead of its release on March 9. The veteran UK metal band’s eighteenth studio album was recorded last year with producers Andy Sneap and Tom Allom. Sneap will join the Judas Priest touring lineup in place of guitarist Glenn Tipton when they kick off a world tour in Wilkes Barre, PA on March 13. Following his work on “Firepower”, Tipton recently retired from the road after being diagnosed with Parkinson’s Disease, although there is talk of the rocker possibly appearing with the group occasionally on the 2018 trek. As part of their spring North American tour, Judas Priest have just announced an in-store signing session for fans at the Sony Square in New York City (25 Madison Avenue) on March 19 at 6:00 p.m.